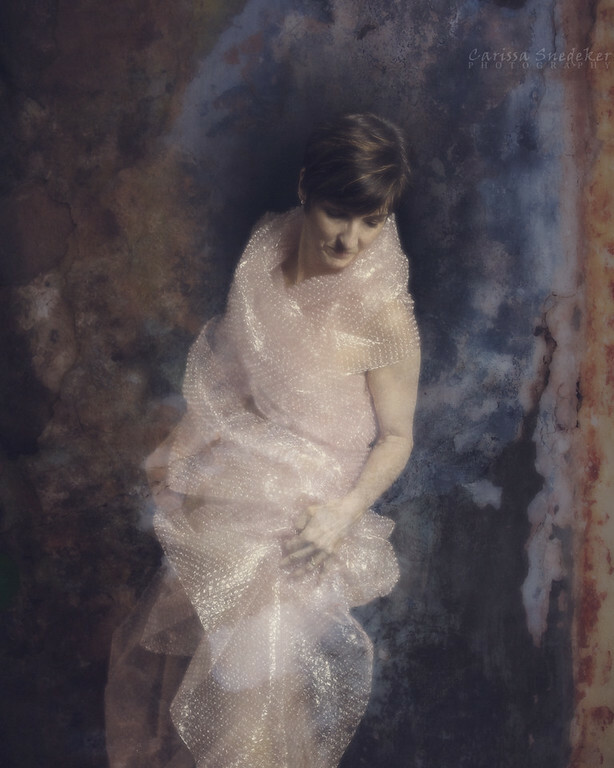 This entry was posted in 365 Project, A Year of Self, Self-portrait and tagged bubble-wrap, texture. Bookmark the permalink. I saw it on Facebook and loved it. An interesting development of your original shot! 🙂 – so…… why this one and not the ‘original’? I felt the the mood of the pose fit the treatment better. I can’t think of a better reason! I must admit ‘treatment’ is a black art to me.